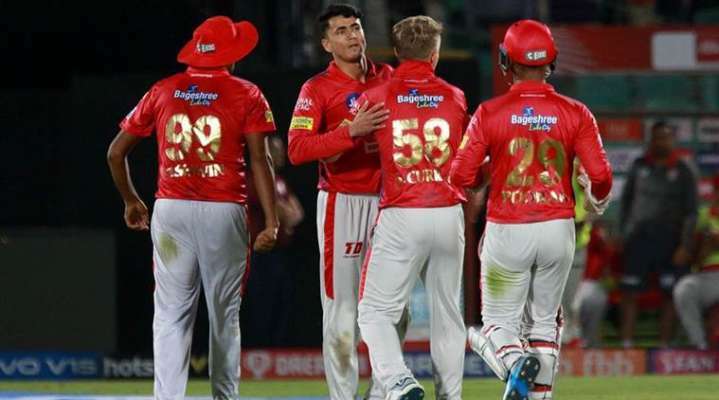 IPL 2019, KXIP vs RR Buildup: Kings XI Punjab play host to Rajasthan Royals at the IS Bindra Stadium in the IPL. 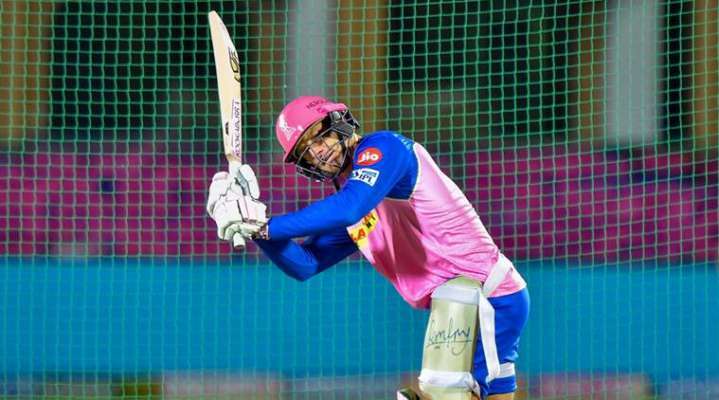 IPL 2019, KXIP vs RR Buildup: Kings XI Punjab will be at home trying to avoid suffering a third straight defeat of the IPL season with Rajasthan Royals the next opponents. It has been three weeks since their meeting in the season where more than anything else, R Ashwin&apos;s Mankading of Jos Buttler bagged the headlines. Since that season opener for them, KXIP have been inconsistent with a strong start seeing three defeats in four recent matches. For RR, the start was abysmal with five losses out of six matches but have since recovered slightly. They come into it on the back of a win over Mumbai Indians. RR have won the toss and chosen to bowl first.Moises Henriques was set to play his first match of the season but he&apos;s injured himself just a moments back. You can stay updated with the live score and live updates of the match here. Arshdeep Singh and Moises Henriques are all set to make their debut for Kings XI Punjab. Our #RoyalArmy are feeling confident with the game approaching! 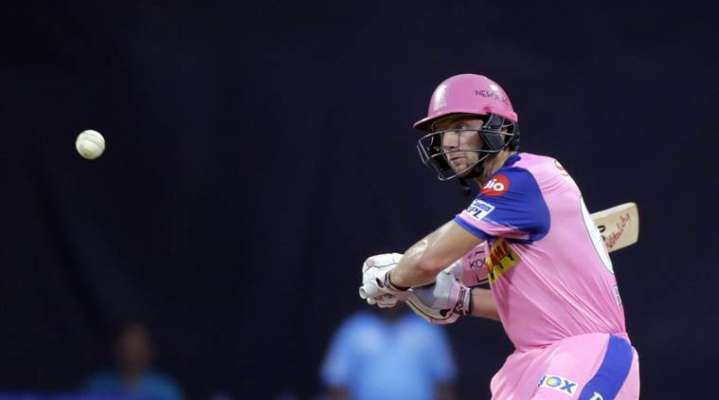 Rajasthan Royals&apos; performances this season have depended on Jos Buttler&apos;s form and they face a Kings XI Punjab side who are looking to avoid a hat-trick of defeats. Mohammed Shami, R Ashwin of Kings XI Punjab and Shreyas Gopal of Rajasthan Royals feature in the Purple Cap top ten list. KL Rahul, Chris Gayle of Kings XI Punjab sit on the second and third spot in the Orange Cap list, right after David Warner on the top. Jos Buttler of RR is on the seventh spot. Following the match tonight, KXIP play three straight away matches, and they would be really pleased to do with a win at home. Rajasthan Royals meanwhile would like to post a win before they head back home for back-to-back matches. Overall: Matches - 18, Kings XI Punjab - 8, Rajasthan Royals - 10. Kings XI Punjab vs RCB: KL Rahul, Chris Gayle, Mayank Agarwal, Sarfaraz Khan, Sam Curran, Mandeep Singh, Nicholas Pooran, R Ashwin, Andrew Tye, Murugan Ashwin, Mohammed Shami. Rajasthan Royals vs MI: Ajinkya Rahane, Jos Buttler, Sanju Samson, Steve Smith, Rahul Tripathi, Liam Livingstone, Shreyas Gopal, K Gowtham, Jofra Archer, Jaydev Unadkat, Dhawal Kulkarni. On expensive pacers: "Jofra is a different kind of a bowler, he&apos;s really quick and one of the fastest in the world. The other bowlers, they&apos;re bowling really well now. They had a couple of bad matches but they are bowling well. One thing is that they bowl the hardest overs of the match. In the context of powerplay and death overs, fast bowlers take majority of the load and they bowl the crucial overs. So it&apos;s okay to go at eight and nine (an over) sometimes." Hello and Good Afternoon! Welcome to our live coverage of the Indian Premier League where today&apos;s fixture sees KXIP host RR at the IS Bindra Stadium in Mohali. These two got their season underway against each other and it&apos;d be safe to say that it was a game to remember - for controversial reasons. Kings XI Punjab (From): Lokesh Rahul, Chris Gayle, Mayank Agarwal, Sarfaraz Khan, Mandeep Singh, Nicholas Pooran(w), Sam Curran, Ravichandran Ashwin(c), Andrew Tye, Mohammed Shami, Murugan Ashwin, Karun Nair, David Miller, Simran Singh, Mujeeb Ur Rahman, Ankit Rajpoot, Hardus Viljoen, Arshdeep Singh, Moises Henriques, Varun Chakravarthy, Darshan Nalkande, Agnivesh Ayachi, Harpreet Brar. 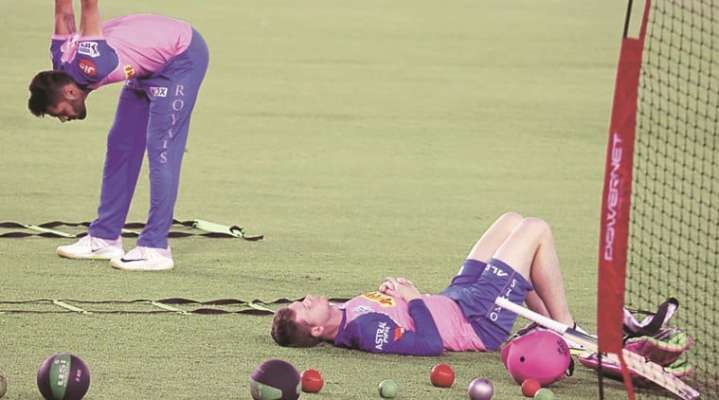 Rajasthan Royals (From): Ajinkya Rahane(c), Jos Buttler, Sanju Samson(w), Steven Smith, Rahul Tripathi, Liam Livingstone, Shreyas Gopal, Krishnappa Gowtham, Jofra Archer, Jaydev Unadkat, Dhawal Kulkarni, Prashant Chopra, Ben Stokes, Manan Vohra, Aryaman Birla, Stuart Binny, Shashank Singh, Shubham Ranjane, Ashton Turner, Riyan Parag, Mahipal Lomror, Ish Sodhi, Varun Aaron, Oshane Thomas, Sudhesan Midhun.